The Salafi preacher advised the doctors not to touch female patients and avoid the male-female intermingling in all centers and hospitals. An Islamic Salafi preacher from Kerala has recently forbid doctors from the Musilm community to shun using Red Cross emblem or Rod of Asclepius symbol (representing Greek God of healing), as they are strictly against the monotheism in Islam. Salafi preacher Abdul Muhsin Aydeed, in a Facebook page Alaswala, also advised the doctors not to touch female patients and avoid the male-female intermingling in all the treatment centers and hospitals, The Times of India reported. Aydeed pointed out, "Certain symbols related to idol worship are widely seen in the houses, vehicles, consulting rooms and on the prescription pads of doctors." "An example is the cross in red colour, which signifies the belief in Trinity by the Christians. Trinity is the worst form of the shirk (polytheism), and is the most detested sin in Islam," the preacher was quoted as saying by the TOI. 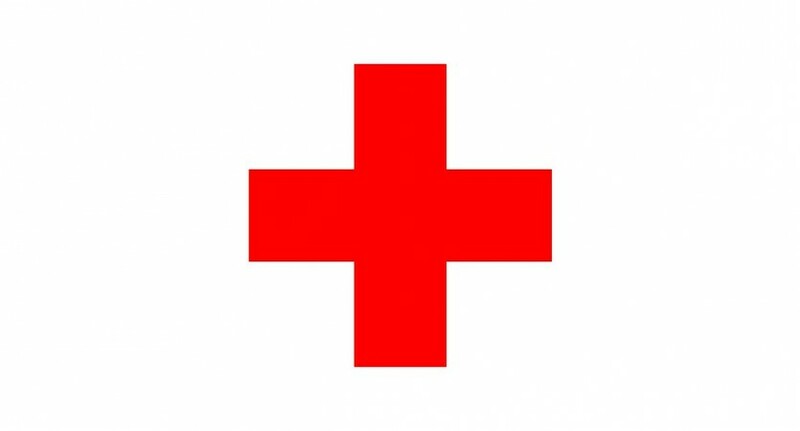 Further on Aydeed has criticised the Greek symbol of red-cross which symbolises Greco-Roman Gods of life and health. He asserted, "The beliefs that destroys Thouheed (monotheism), the cardinal principle in Islam, should be kept at arm's length." Aydeed further added, "These kinds of wrong beliefs may unknowingly sneak into the belief system of Muslims and they may distance themselves from Islam. A Muslim doctor should keep away from all the signs and slogans that are against Islam." The Salafi preacher reportedly claimed that a Muslim female patient can approach a male Muslim doctor in case she doesn't find a female doctor. "The male doctor should look at or touch the female patient only in an unavoidable situation. He should use hand gloves if he decides to touch the female patient." "The presence of husband or 'mahrams' is mandatory while being examined by the male doctor," said Aydeed as he pointed out that presence of a male with a female, even if it is a doctor, is not desirable. Changing one's appearance through plastic surgery is also against the creation of Allah (God), the report said quoting the preacher. He said, "Undergoing plastic surgery for beautification of the body or to rejuvenate is not allowed. For example, treatment to set right the shapes of nose, abdomen or ear." Aydeed reportedly belongs to the Kerala Nadvathul Mujahideen (KNM), a Salafi organisation in Kerala. The self-proclaimed Salafi preacher had earlier asked the minority community in the state to not to send their children to public schools. He had also stated that nationalism is something alien to Islam, the report said.